To schedule an appointment, please contact us during business hours. 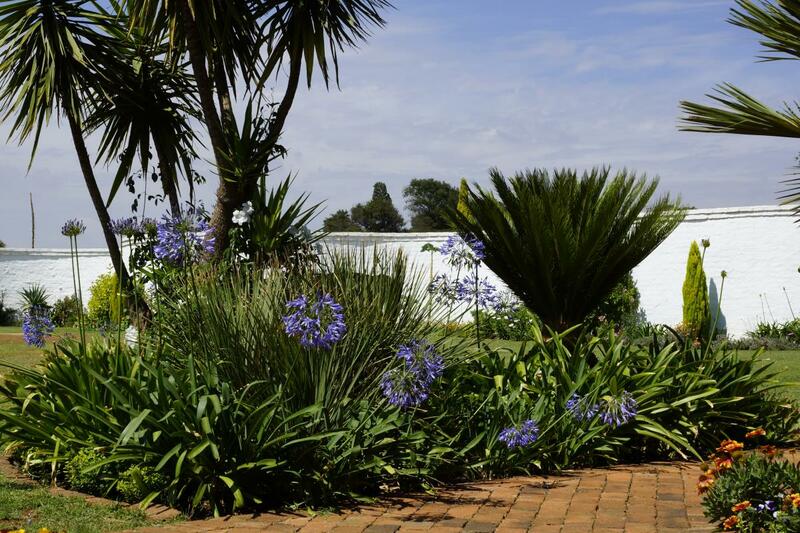 An outstanding Guest Lodge just 10 Minutes from OR Tambo International Airport, set in a secure location, offering excellent food and retreat ambiance. Superb Accommodation close to airport, malls, churches and places of interest, Our conference facilities offer as standard, projectors, whiteboards, flip charts and WIFI hotspot. We cater for up to 80 Delegates depending on the seating configuration as well as offering private areas for business meetings and reflexion. Blue Mango have developed a reputation for going the extra mile, we guarantee you will not be disappointed. Welcome to the Blue Mango Lodge, if you are looking for an ideal conferencing, team building or wedding venue then this is it. Our high reviews on www.tripadvisor.com say it all, if you are looking for that personal touch; great food and amazing service then don't look any further. 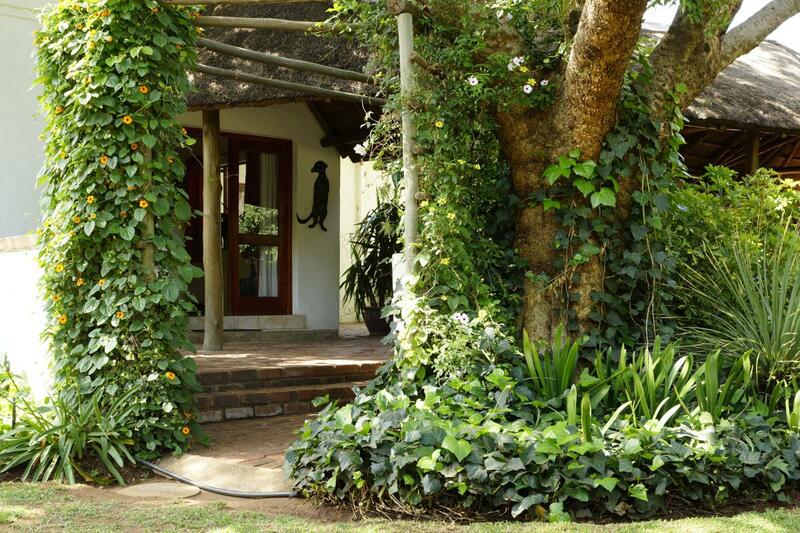 Accommodation is a combination of old worlde English farm house style fused with a smidgen of Africa, Blue Mango offers a great experience and is truly "far more than just a bed for the night". 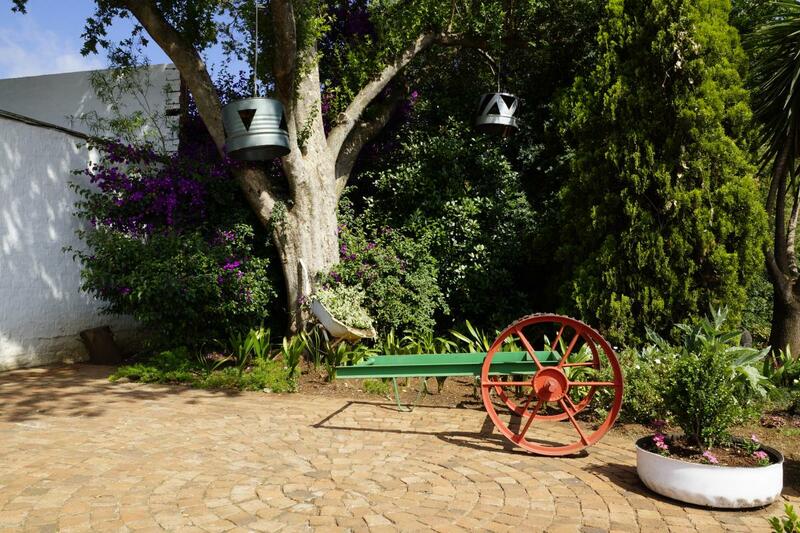 Our beautiful gardens of 3 acres play host to over 50 species of bird, We offer FREE high speed WIFI as standard along with DSTV and superb FREE full English breakfast. In addition we offer FREE shuttle services to and from OR Tambo International Airport. Our personalised taxi services offer the perfect solution to clients wishing to attend business meetings, catch the Gautrain or shop at any of the many malls situated within close proximity to Blue Mango. Be the first to write a review for Blue Mango Lodge!